The team members who form GACELA are the key of success of the national and international transportation business located in Irún. A team with quick response reactions, in continuous training and with a large experience in the world of transports. 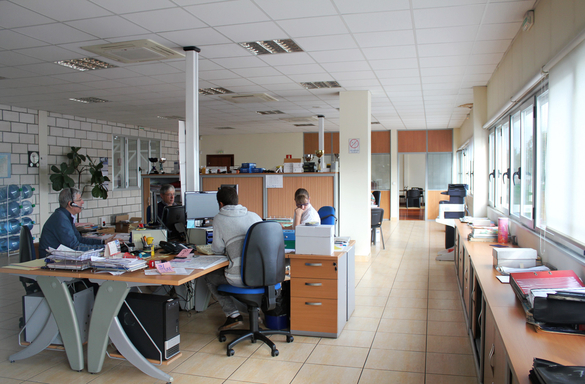 Work, constancy and value are the premises that we take care of daily with the main goal of offering a quality service. Our biggest responsibility is to respond our customers with the maximum guarantee, giving a personalized service depending on the different needs.